Jimmy Buffett’s Margaritaville has brought a taste of the tropics to the North Star State. 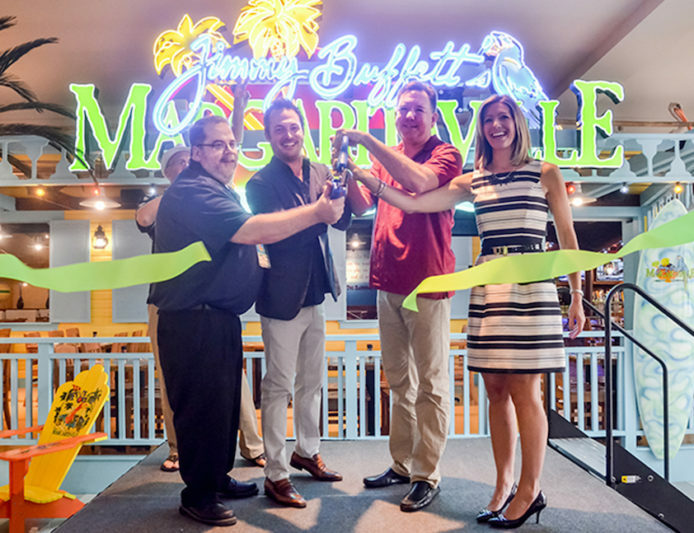 We are excited to announce Margaritaville Mall of America is now open! The 315-seat location officially opened after a ribbon cutting and ceremonial toast on September 20th. Offering a fun, family-friendly escape, Margaritaville Mall of America is the perfect place to enjoy great food, cold beverages, and live music. Relax with a frozen concoction at the 5 o’Clock Somewhere bar or enjoy a Cheeseburger in Paradise on our Porch of Indecision, that opens to the hustle and bustle inside the famous Mall of America. Located on the third level at the Mall of America, in Bloomington, MN, come find your little piece of paradise. Escape into a different state of mind, put your fins up, and lose yourself at Margaritaville. Visit our Margaritaville Mall of America photo album for pictures of the opening event and our FINtastic new location!